By now, we've all gotten used to Porsche being in the SUV business but compact SUVs are what's hot now. 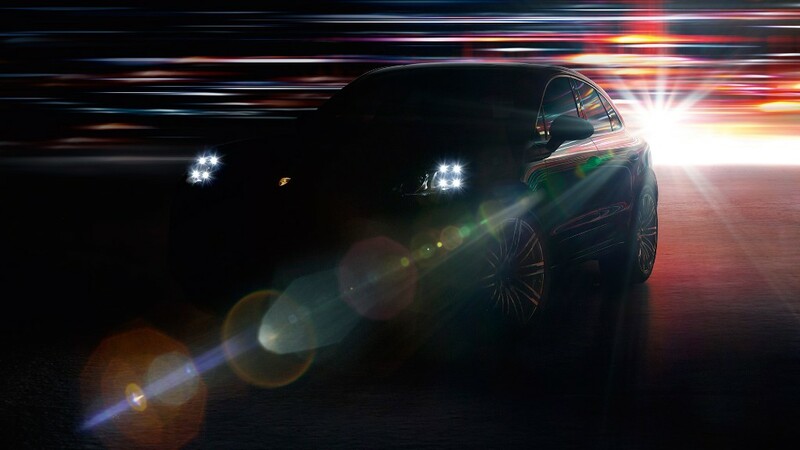 So, at the Los Angeles Auto Show, Porsche will finally unveil the new Macan small SUV. So far, we know it will have interesting four-lamp headlights.